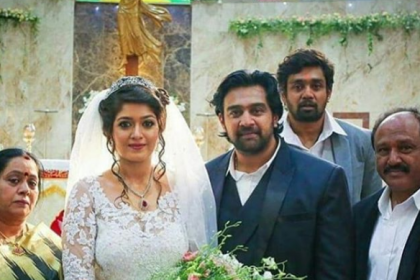 Meghana Raj and Chiranjeevi Sarja's wedding pictures from their Catholic wedding! 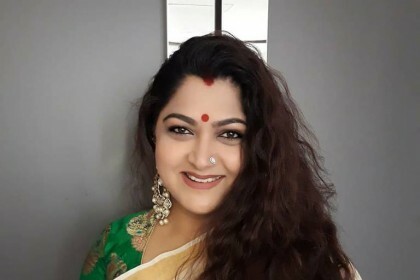 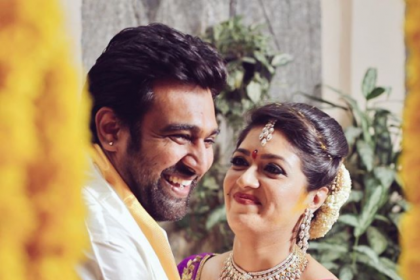 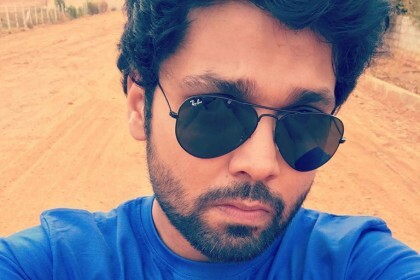 Meghana Raj and Chiranjeevi Sarja’s wedding details revealed! Kriti Kharbanda’s recent Instagram pictures are too hot to be missed! 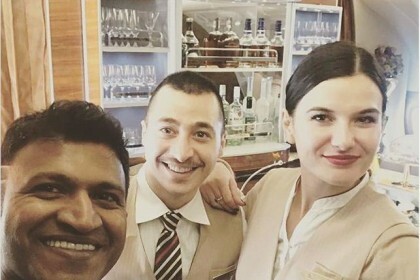 Photos: Puneeth Rajkumar’s holiday time in Paris!